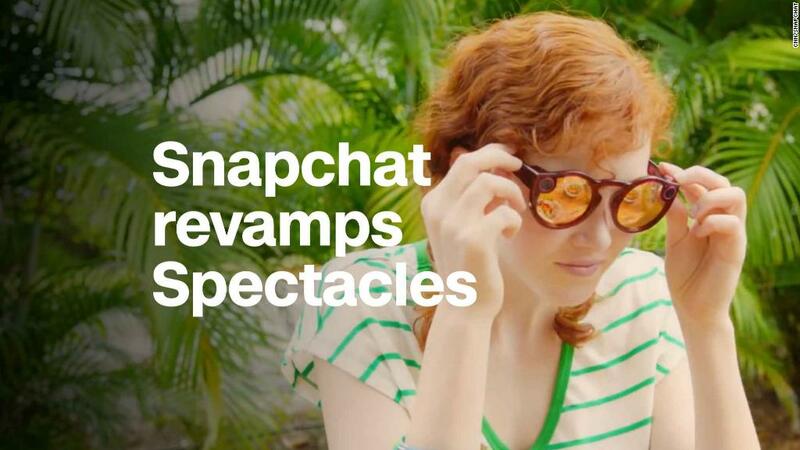 Snapchat's redesign hasn't done much to help the company. Snap (SNAP), the parent company of Snapchat, said Tuesday that it added just four million users during the first three months of 2018 amid a backlash to a significant app redesign. The redesign was supposed to attract new users amid concerns of lackluster audience growth. Instead, growth slowed. The service had 191 million daily active users during the quarter, up from 187 million at the end of last year, or just a 2% increase. User growth rose 5% in the last quarter of 2017 and 3% in the third quarter. By comparison, Facebook (FB) said Tuesday that WhatsApp's Snapchat clone now has 450 million daily users. The daily active users figure also came in below Wall Street's expectations of 194 million. GBH Insights called the metric "disappointing" in an investor note, and said it speaks to Snap's user growth problem, which is a "major black cloud" over the company. Snap stock fell more than 15% in after hours trading following the earnings report. Revenue jumped 54% to $230.7 million, but came in below analysts' expectations. Snap said the redesign impacted its revenue by "disrupting user behavior" and creating some apprehension among its advertisers. "We are already starting to see early signs of stabilization among our iOS users as people get used to the changes, but still have a lot of work to do to optimize the new design, especially for our Android users," CEO Evan Spiegel said on a call with investors. "We are now focused on optimizing the redesign based on our ongoing experimentation and learning." He also said the company has seen increased new user retention among older people. Earlier this year, Snapchat redesigned its app to separate content posted by friends from content posted by publishers and celebrities. The update, which rolled out to most users during the first quarter, was intended to make the interface less confusing. But it ended up setting off an outcry among users. A Change.org petition asking the company to remove the redesign now has more than 1.2 million signatures. Snapchat was also panned by some of its most prominent users after the redesign. Kylie Jenner, a reality TV star, threatened to quit the app in February, causing the stock to fall. Chrissy Teigen, a model and TV personality, said she stopped using the service in March. Snapchat has since made some tweaks to the redesign and will roll out an update that moves Stories from friends to the same page as posts from celebrities and brands once again.